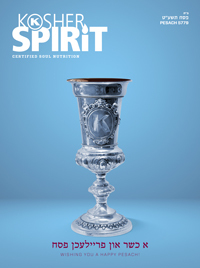 Due to the growth of meticulous kashrus observance and the subsequent growth of kosher production, the OK is meeting the increased demand for kosher certified kitniyos products so kosher observant communities that consume kitniyos during Passover have an array of kosher products produced at the highest standard of kashrus. 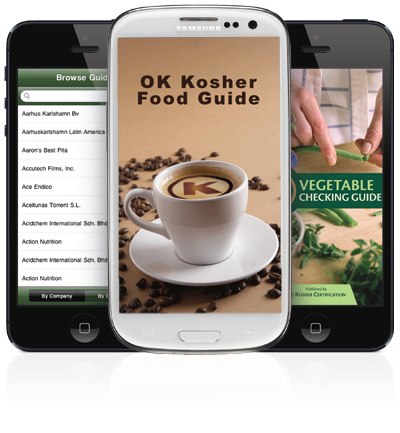 The OK strives to ensure that ALL consumers have Passover and year round products that are kosher without compromise. As with all Passover productions, kitniyos products will have a mashgiach temidi for the special productions and the label will clearly state “OK Kitniyos”.